Super Eagles and back-in-form Leicester City striker, Kelechi Iheanacho has admitted that ex-Arsenal star Nwankwo Kanu and ex-Bolton Wanderers hero Austin Okocha have inspired him to continue scoring goals for the Foxes in the Emirates FA Cup. 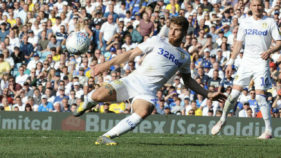 Relegated to the bench since the beginning of the season, the Nigeria international strengthened his claim for a starting shirt by tripling his tally for the season, with a brace against Fleetwood Town in the third round of the competition. 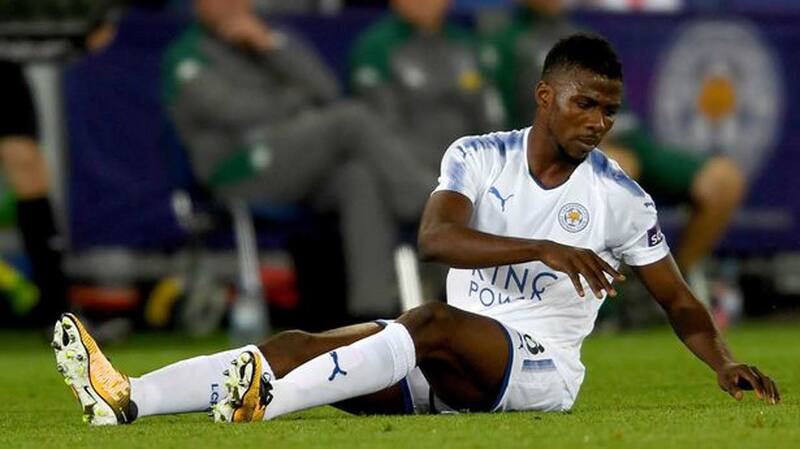 ”I think the FA Cup has great memories and I think there have been Nigerian legends that have played in it as well, like Jay-Jay Okocha and Nwankwo Kanu,” Iheanacho told LCFC TV. Nwankwo Kanu won three FA Cups with Arsenal and Portsmouth, while Okocha made three appearances in the competition. The FA Cup is Iheanacho’s favourite competition, having scored seven goals in eight matches. Meanwhile, Victor Moses recorded his 22nd appearance of the season in Chelsea’s 2-1 loss to Arsenal in the semifinal of the League Cup on Wednesday night and put in an average performance. In the personal duel between two Nigeria internationals, Moses was second best, as Iwobi got the better of him in most of the one-v-one situations. 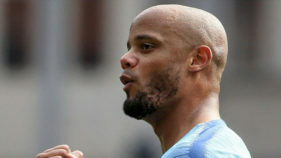 In the player ratings by Football.London, Moses scored five out of ten marks, but it must be said that no defensive-minded players scored higher than the Super Eagle, with Cesar Azpilicueta, Andreas Christensen, Marcos Alonso and N’Golo Kante awarded a similar rating and Antonio Rudiger ranked the poorest defender with four. ”Moses started the game brightly and looked to get down the right wing well,” wrote Oliver Harbord. Moses touched the ball 45 times, had two shots which were not on target, passing accuracy 65.4 percent, completed one dribble, made one tackle and one clearance in the game against Arsenal.